Please peruse our websites below, always exciting upcoming Projects and Productions in the works! And, as always, awesome PARTNERS & SPONSORS who help MAKE IT ALL HAPPEN. CLICK on their LOGO's to learn more about their Company's/Brands! Since its inception in 1886, Coca-Cola has been notable for its advertising slogans. What an awesome time for a BRAND to become a PARTNER with US! 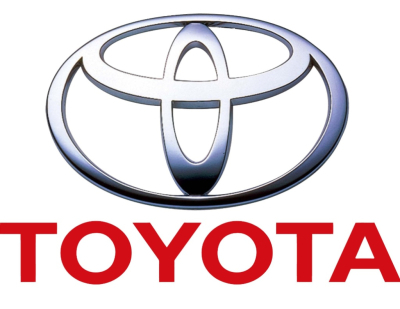 From TOYOTA, to COCA COLA, and other brands have all had incrediable partnerships with our properties! COME JOIN THE PARTY! Featured As D-Home Magazine's Best Hombuilders in 2011 and 2012, ​Rembert Custom Builders (RCB) is a family owned business with strong family values. This company was established to give the buyer "buyers choice." Rembert Custom Builders is a true custom home builder. The design, size, style, and location of your home are totally up to you. ACT•1Group is a global enterprise that provides employment, workforce management, and procurement solutions to a wide range of industries, Fortune 500 organizations, local and mid-market companies, and government agencies. -Started in 1978 by Founder and CEO, Janice Bryant Howroyd (JBH). -Operating in 19 countries across the world. -Over 17,000 clients and 2,600 employees worldwide. -Largest privately-held, woman and minority owned workforce management company in the U.S.
-ACT•1 Group provides flexible, comprehensive solutions under three distinct business verticals: Staffing, Workforce Solutions, and Business Services. The Face of The Modern Woman Beauty Company ​​​(The MW Face) mission is to help you define and maintain your personal style. The MW Face is comprised of a staff of highly trained makeup artists with extensive backgrounds in the beauty industry. 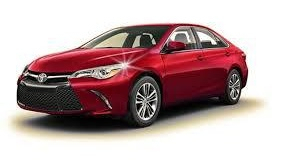 We service a list of local and national celebrity clientele. 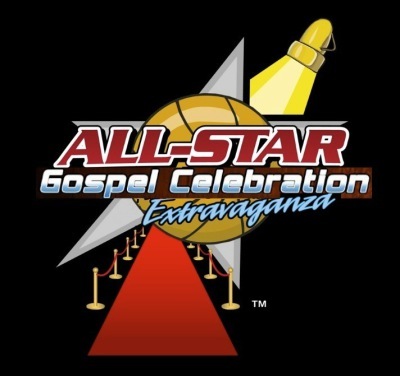 Founded in 1992 by NBA Legends Dave DeBusschere, Dave Bing, Archie Clark, Dave Cowens and Oscar Robertson, the National Basketball Retired Players Association (NBRPA) is a non-profit association comprised of former professional basketball players of the NBA, ABA,WNBA, and Harlem Globetrotters. We are the only alumni association of its kind supported directly by the NBA and National Basketball Players Association (NBPA). The National Basketball Retired Players Association is a charitable 501(c)3 non-profit organization with a two-pronged mission to assist former NBA, ABA, Harlem Globetrotters and WNBA players in their transition from the playing court into life after the game, while also positively impacting communities and youth through basketball. I am Second is a movement meant to inspire people of all kinds to live for God and for others. Actors. Athletes. Musicians. Business leaders. Drug addicts. Your next-door neighbor. People like you. The authentic stories on iamsecond.com provide insight into dealing with typical struggles of everyday living. These are stories that give hope to the lonely and the hurting, help from destructive lifestyles, and inspiration to the unfulfilled. The third-largest cable TV provider and one of the largest broadband communications companies in the U.S., with services including residential and commercial video, data and voice offerings. 10 strait years, since our inception! They are one of the largest christian networks! 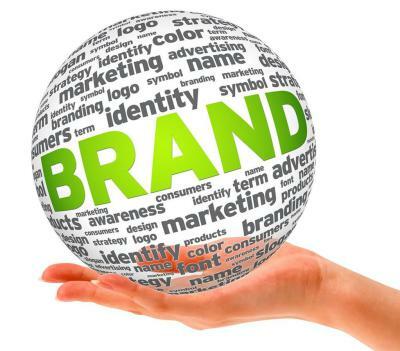 YOUR COMPANY and CO-BRAND with us! Celebrating The Faith during the BIGGEST WEEK in MUSIC! 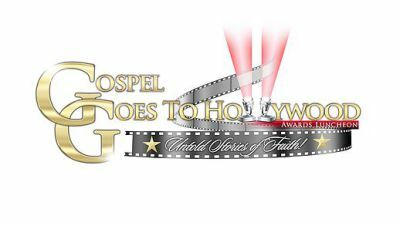 THE GRAMMY'S...A Platform For The Music Industry To CELEBRATE THEIR FAITH! 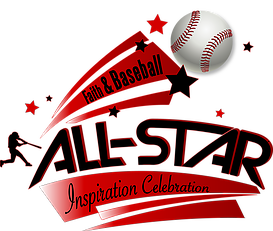 All-Star Inspiration Celebration, ASIC takes place in 2019, its been long overdue and MLB Famlies are excited to have this FAITH-BASED platform during MLB All-Star Week! The Essence Of A Woman "SHERO" Awards , BACK by POPULAR demand in 2019, is now in it's 2nd year after a hiatus! 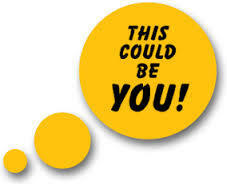 ​Our SHERO EVENT! HAG, is a group of companies that has a tradition of developing and fostering business relationships which complement and enhance our projects & clients.